Christmas is a time for family and giving that is celebrated in schools, homes and within the community. 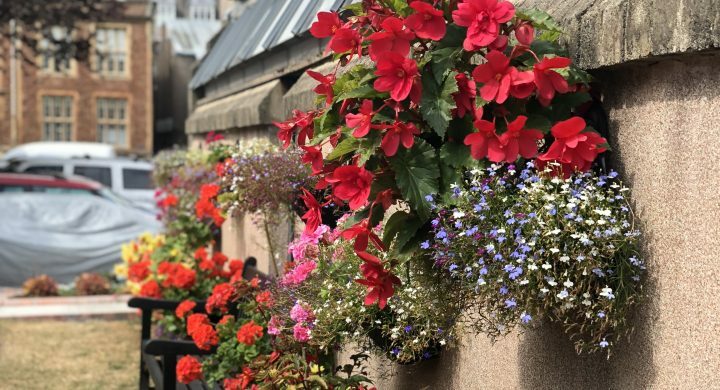 It is a time to spend time with loved ones, give/receive gifts and enjoy festivities. 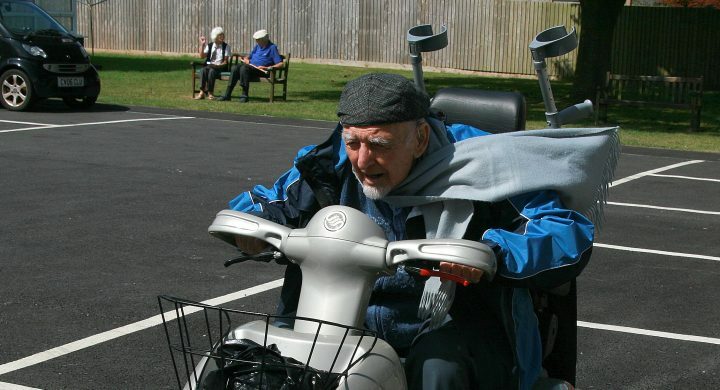 However, Christmas can be a time when some elderly people feel lonely due to: not having a family or family nearby, having a medical condition that makes it difficult to attend community events or not wanting to be a burden on their families. 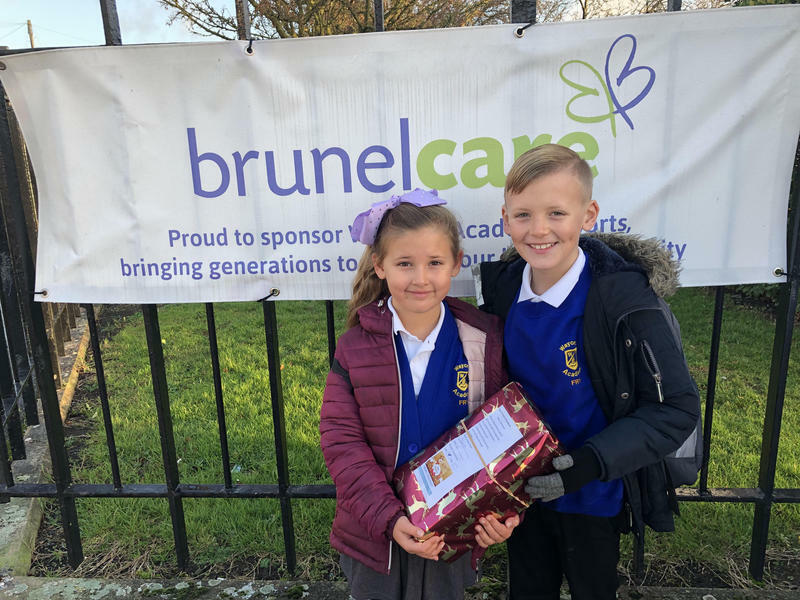 Pupils at Waycroft Academy and our Robinson House care home have been building a closer friendship this season through a wonderful ‘Christmas Gift Box’ appeal that Waycroft Academy launched a few weeks ago. 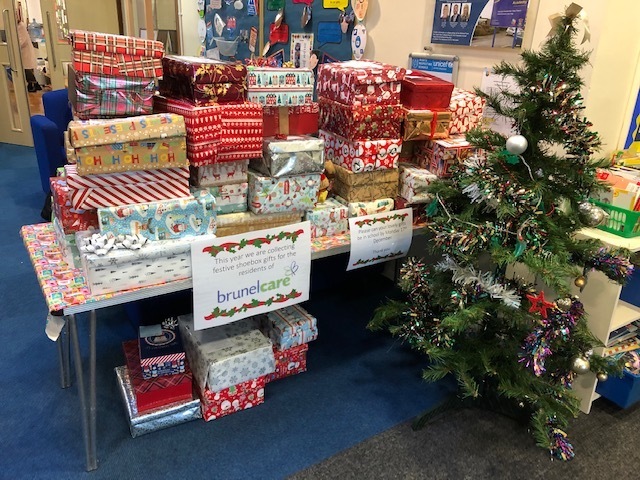 The school chose Brunelcare as its ‘gift box’ appeal charity this year, encouraging pupils and their families to gather a few useful gift items, in Christmas gift wrapped boxes, to deliver by hand to everyone cared for and living at Brunelcare’s Robinson House care home this week. 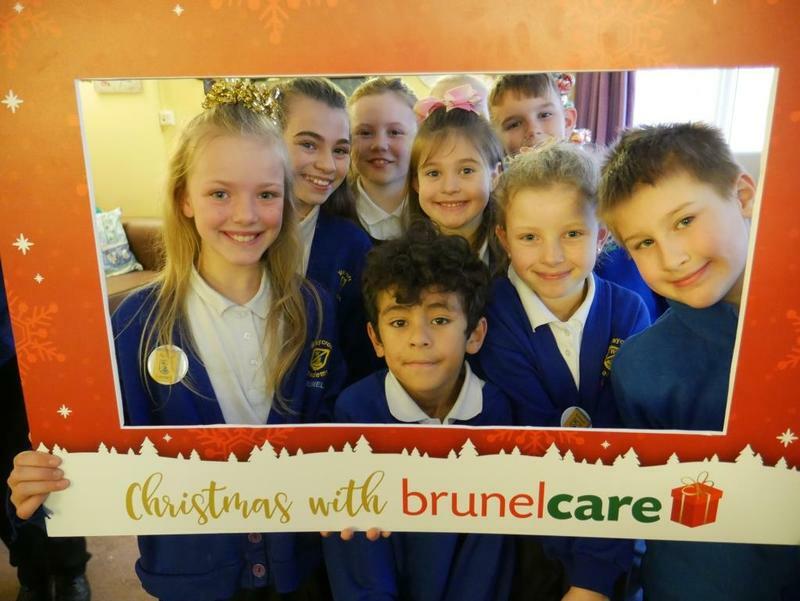 Pupils not only delivered the boxes but also entertained everyone with a Christmas sing-along, giving their presents to each person gathered in the lounge.